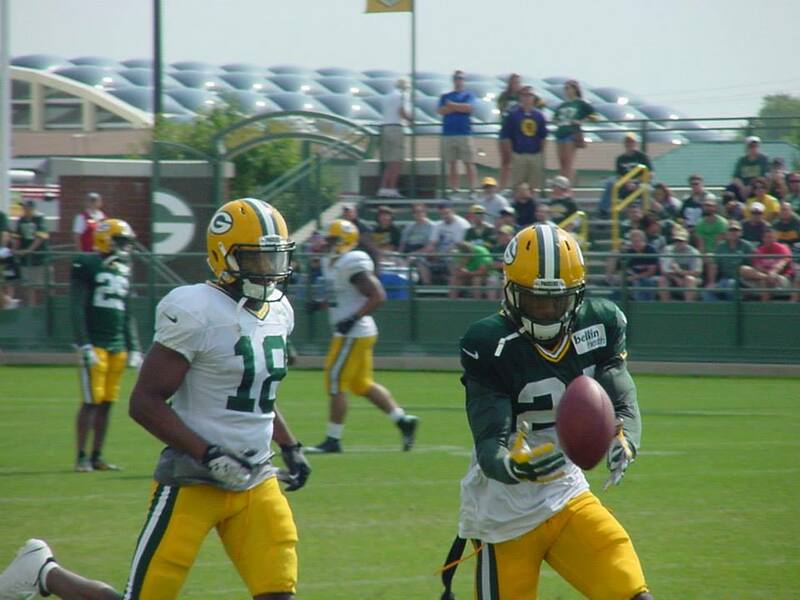 Packers workout last season at Ray Nitschke Field. Michael was claimed off waivers from the Seattle Seahawks during last season, and went on to play nine games for Green Bay. After rushing for 172 yards and one touchdown on 47 carries, the Packers re-signed Michael in March for $800,000. Jackson, an 2016 undrafted free agent, worked his way from the practice squad to the active roster, but was eventually placed on injured reserve due to a knee injury. What’s left is Montgomery, a second-year back, and three rookie draft picks: BYU’s Jamaal Williams in the fourth round, Aaron Jones of UTEP in the fifth, and Utah State’s Devante Mays in the seventh. Green Bay also announced Monday they have picked up the fifth-year option on safety Ha Ha Clinton-Dix. The 2014 draft pick made his first Pro Bowl in 2016 after posting a career-best five interceptions. Clinton-Dix, who has never missed a game and played every defensive snap last season, is scheduled to make $1.5-million in 2017 and $5.9-million in 2018. Green Bay Packers general manager Ted Thompson admitted to reporters on Monday that they need to add to their running back depth chart, but he wasn’t willing to say if they had any interest in free agent Adrian Peterson. 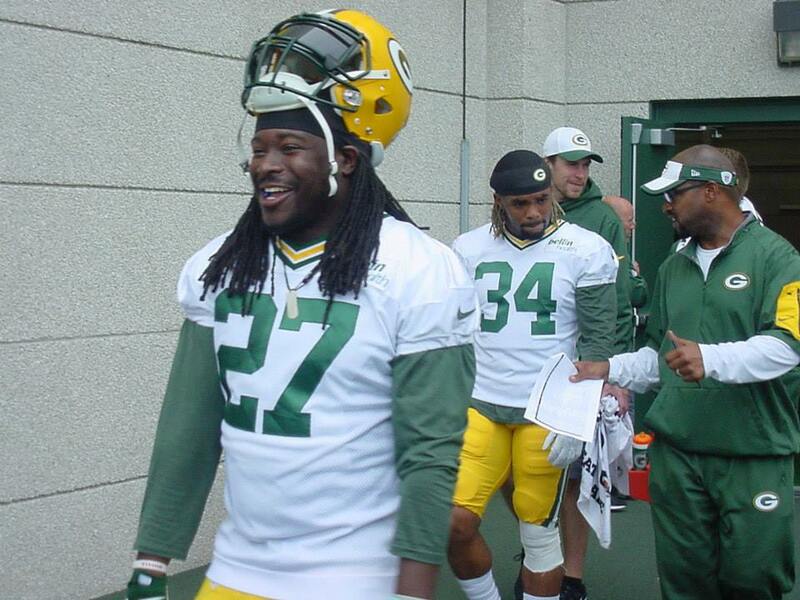 Running back Christian Michael is returning to the Green Bay Packers. Although the Packers didn’t announce an agreement, ESPN.com is reporting that it’s a done deal. Michael’s return gives the Packers three halfbacks heading into next months NFL Draft. He is joined by Ty Montgomery and Don Jackson. The Packers are expected to add to that group in the draft, as well as signing an undrafted free agent or two to compete for a roster spot. Michael played in nine games with the Packers, including three playoff games. He totaled 47 carries for 172 yards and a touchdown. The Packers lost Eddie Lacy in free agency after he signed a one-year contract with the Seattle Seahawks. Down several players going into the game, the Green Bay Packers showed signs of starting to come out of their shell but had to settle for a pair of first half field goals. The Chicago Bears actually took the lead early in the third quarter when outside linebacker Leonard Floyd recovered Aaron Rodgers fumble in the end zone for a touchdown and a 10-6 lead. That’s when the Packers would kick things in gear. Rodgers tossed three second half touchdown passes to lead Green Bay to a 26-10 come-from-behind win. Packers place Lacy on I.R. The Green Bay Packers have placed running back Eddie Lacy on Injured Reserve on Thursday with the chance to return later this season. Lacy is expected to undergo foot surgery and if all goes well, could return to the active roster after eight weeks. The Packers also placed defensive back Sam Shields on Injured Reserve with a designation for return, but if Lacy rejoins the team, Shields would have to sit out the rest of the season. Both Lacy and fellow running back James Starks are out now, which prompted the Packers to trade a conditional draft pick to the Kansas City Chiefs for running back Knile Davis on Tuesday. With Lacy’s roster spot, the Packers have promoted rookie running back Don Jackson from the practice squad and he’ll also be in uniform for tonight’s game against the Chicago Bears. 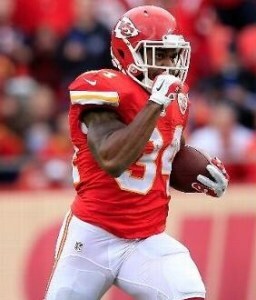 Knile Davis – Photo courtesy of the NFL! 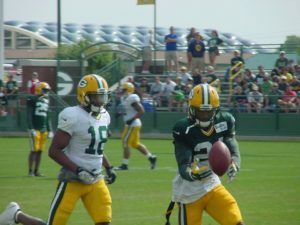 The Green Bay Packers added some running back depth on Tuesday when they acquired Kansas City Chiefs running back Knile Davis. 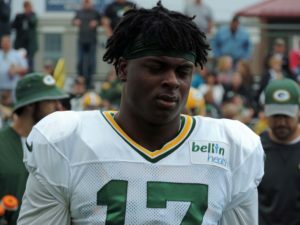 The Packers will send a late-round draft pick to the Chiefs, which is expected to be conditional on Davis’ performance with the Packers. 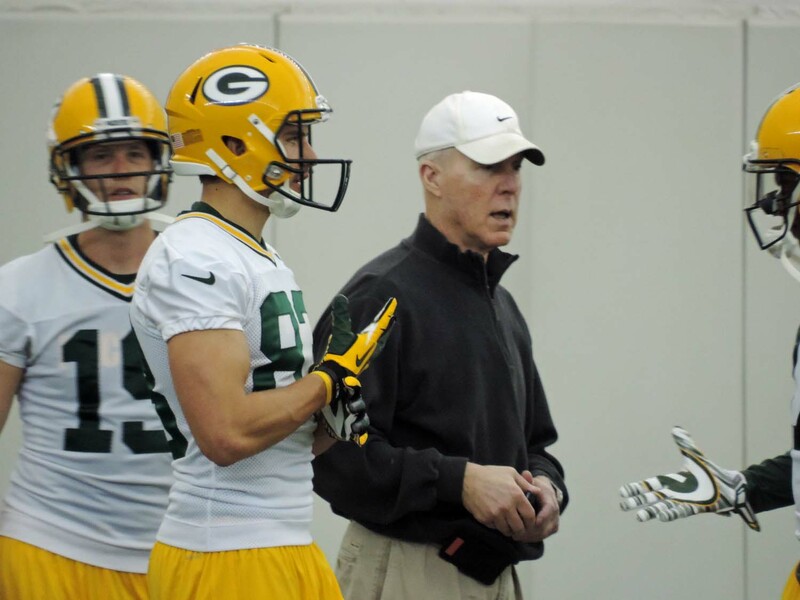 Packers coach Mike McCarthy said at his Tuesday news conference that Davis had just arrived at Lambeau Field late this morning and the Packers were busy getting him ready for his first practice.